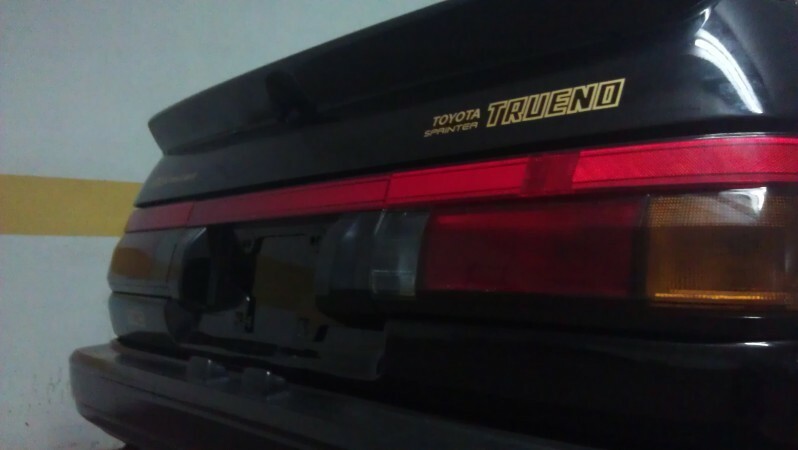 We also sell Bosozoku Style products, as we used to be affiliated with this website. 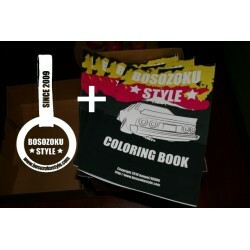 Featured products are: stickers and the Bosozoku Style coloring book. The coloring book is aimed at adults who like to use their crayons to color zokusha, kaido racers and tsurikawas! Bosozoku Style swag There are 4 products. This product combines the coloringbook and the tsurikawa sticker with a small discount. 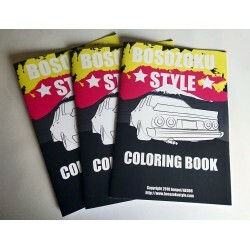 This coloring book is the third edtion of the Bosozoku Style coloring book. 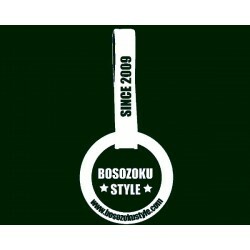 Bosozokustyle.com Tsurikawa sticker To make your zokusha look even badder!